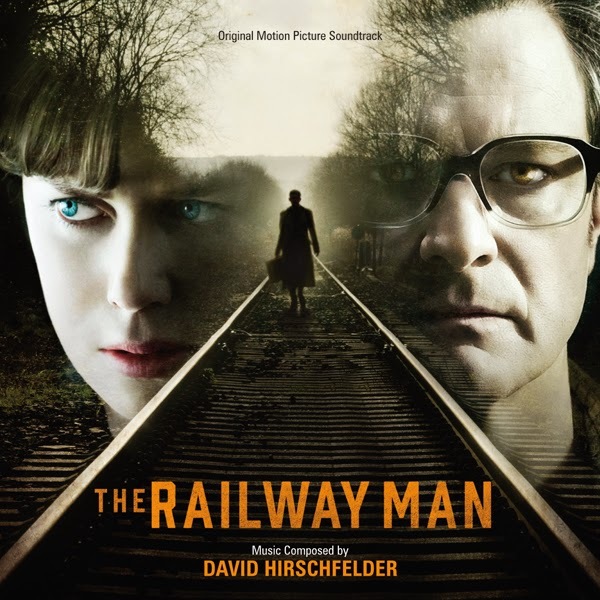 The Railway Man tells the extraordinary and epic true story of Eric Lomax, a British Army officer who is tormented as a prisoner of war at a Japanese labor camp during World War II. Decades later, Lomax discovers that the Japanese interpreter he holds responsible for much of his treatment is still alive and sets out to confront him, and his haunting past. Directed by Jonathan Teplitzky, and starring Academy Award-winner Colin Firth, Jeremy Irvine, and Academy Award-winner Nicole Kidman, the film is a powerful tale of survival, love and redemption.